When an aspiring professional hockey career was tragically cut short by a debilitating lack of talent, the strong – nay -emphatic suggestion to preserve the sanctity of the game by never again placing a competitive skate on the ice prompted Michael to pursue the officiating side of the sport. 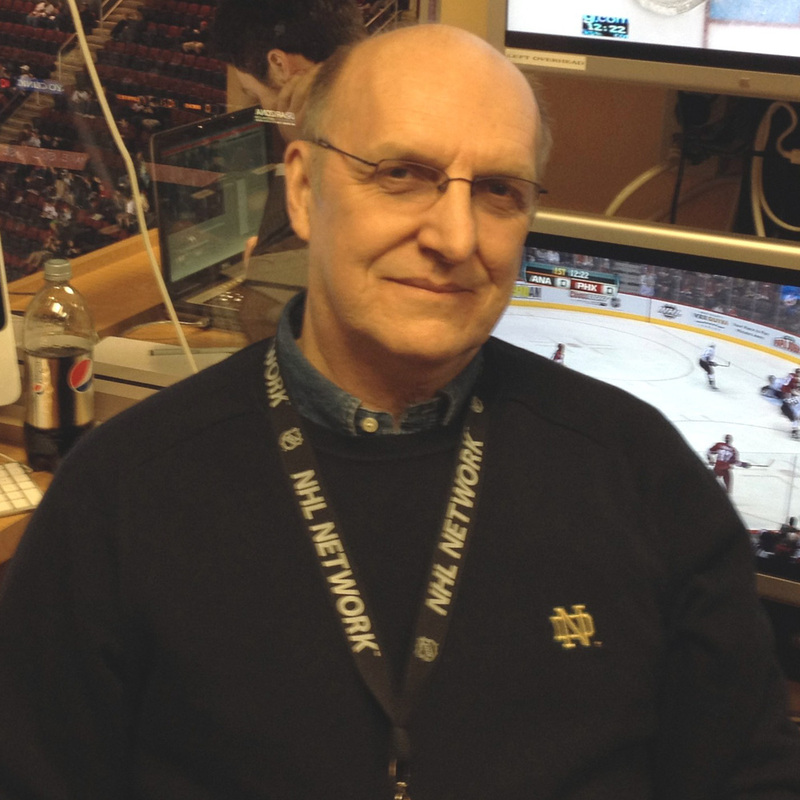 To that endeavor, when not engaged in the endless pursuit of Video perfection Michael can be found in the NHL Replay Suite in Glendale, AZ which is home for the National Hockey League Phoenix Coyotes. After a long career in musical instruction and performing professionally, Michael brought that experience to the then exploding field of high fidelity audio. When The Perfect Vision debuted, the fascination with how Video actually worked instantly became an unquenchable obsession. Attending the third ever ISF seminar in Lansing, Mi in early 1995 ignited a passion which is now as fervent as ever. Assisting with ISF seminars since 1996, hanging on to every syllable (and frankly exchanging this help as a means of keeping Joel from executing a restraining order…) Michael attained Instructor status in 2005. Michael is an active calibrator in the Desert Southwest supporting consumers, A/V integration firms and television stations in Phoenix and Albuquerque.